Ministry to young people is a vital part of the work of our Diocese. 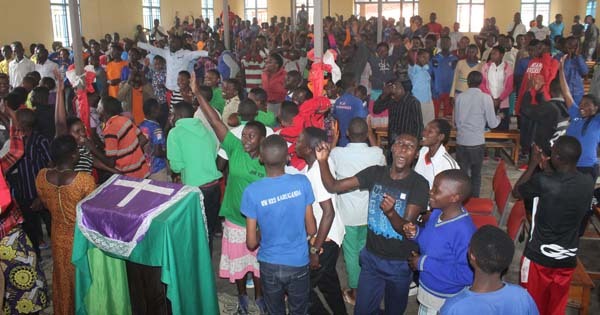 Youth ministry in the Diocese of Shyira is all about introducing all young people to Jesus and helping them home to heaven. Fellowship is the one way connecting them together. 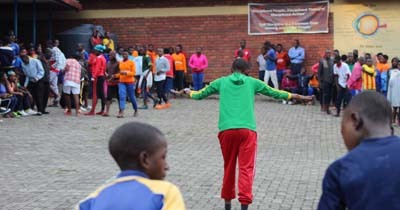 Youth went to camp to have fun. All of us tend to want to enjoy life and friendships. Fun moments of our life, especially in relationship with others, are generous gifts from our Lord. Each day has enough troubles of its own (Matthew 6:34), and our youth already understand this better than we realize. Offering the opportunity for a fun camp experience can show our youth the church cares for them. But, a good Christian camp’s focus doesn’t fall primarily on having fun. “Our Mission is to inspire Christ-like change through authentic relationships, and Biblical truth.” From the moment we arrived, we read Scripture together multiple times every day, we prayed together multiple times every day, we ate all our meals together. 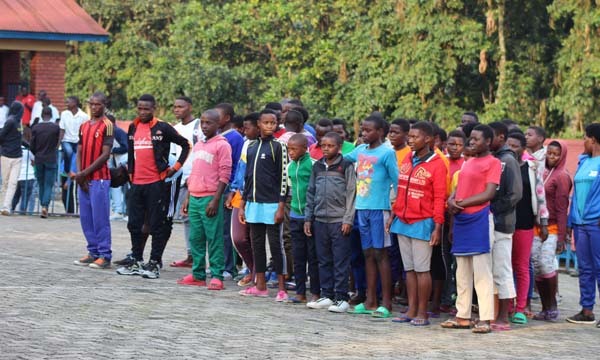 We always organize a youth camp every year in December. Youth camp is organised and run by Diocese of Shyira. We seek to share the love and hope that Jesus Christ brings to all. It is an opportunity for the youth, to make lots of new friends and reflect on life with Jesus! The Sunday School program takes place Sunday mornings at 10:30am. 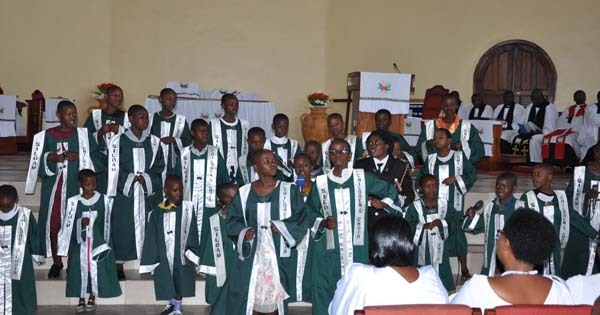 Children and parents and Sunday school teachers, gather with the congregation in the church, where they take part in the first part of the service, which includes a praise and worship, welcome, readings and a children’s song and prayer. The children and teachers, proceed to their classes where the program continues. Our Father in heaven, hallowed be your name, your kingdom come,your will be done, on earth as in heaven. Give us today our daily bread. Forgive us our sins as we forgive those who sin against us. Lead us not into temptation but deliver us from evil. For the kingdom, the power, and the glory are yours now and for ever. Amen.